Edited & Narrated by two-time Los Angeles Area Emmy Award-winning journalist Peter Musurlian. Produced & Written by Vardan Barseghian, Peter Musurlian and Joan Ablet. Music by Antranig Kzirian (on the Oud) and Stepan Partamian’s Garni Records, supplying everything else. The September 17th event was attended by local Armenian-Americans, scores of congressional staffers and nearly 20 Members of Congress. 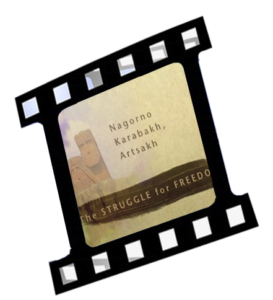 Special thanks to: Artsakh TV Journalist Narine Aghabalian and her studio “Tsir Katin” (Milky Way), for providing most of the video seen in this film. Modern (2008) technology allowed Aghabalian to email video to Musurlian, with the click of a mouse — halfway around the world — from the NKR to the USA. 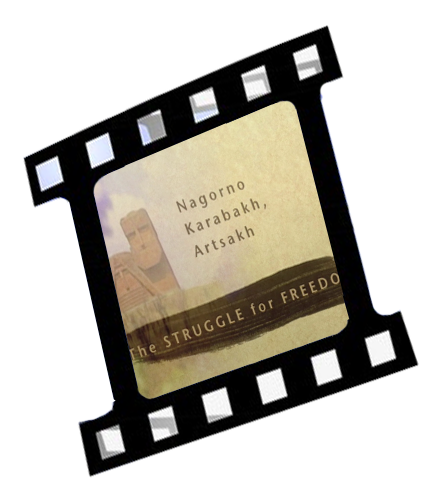 This 9-minute film, has since been seen on Horizon Armenian TV and in Toronto, at the 2009 Pomegranate Film Festival.